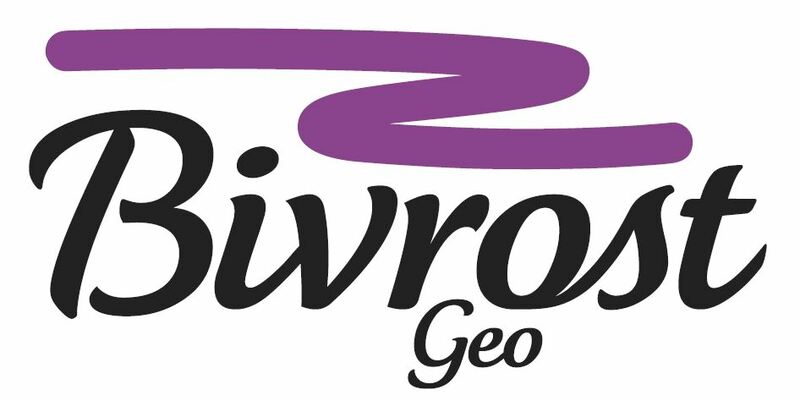 Bivrost Geo is proud to announce that Spirit Energy today has placed the largest order of IEGRA books so far in our short history. All of Spirit Energy’s subsurface personnel now hopefully have their personalized copy of IEGRA on their desks. Bivrost is located in sunny Trondheim, so it doesn’t take much to make us smile. All we need is a fresh cup coffee, a good conversation, and a good book, and the world is smiling.